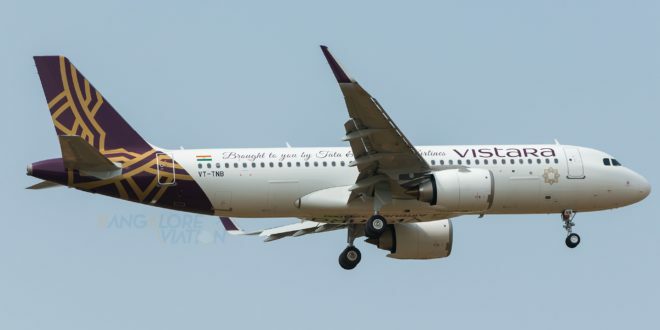 Vistara's first Airbus A320neo VT-TNB on its maiden commercial flight. Picture by Devesh Agarwal. All rights reserved. 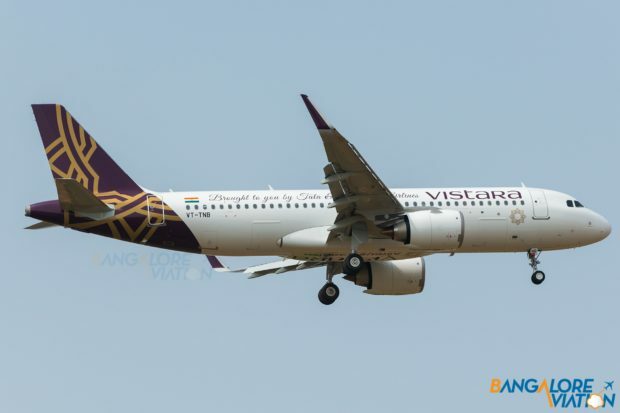 Tata Singapore Airlines branded Vistara will commence services from its New Delhi hub to Chennai from February 15. With this the airline will finally connect all the seven major metros to its hub. The carrier will start with a daily flight which will ramp up to a twice-daily service from March 1. 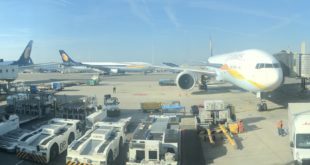 This will allow the airline to offer morning departures and same day evening returns on the route from both Chennai and from New Delhi. On the same date the airline will also commence daily flights between Chennai and Port Blair, a destination it already serves from Kolkata. Previous IndiGo, AirAsia India, Spicejet top on-time for 2018. Chennai airport tops.